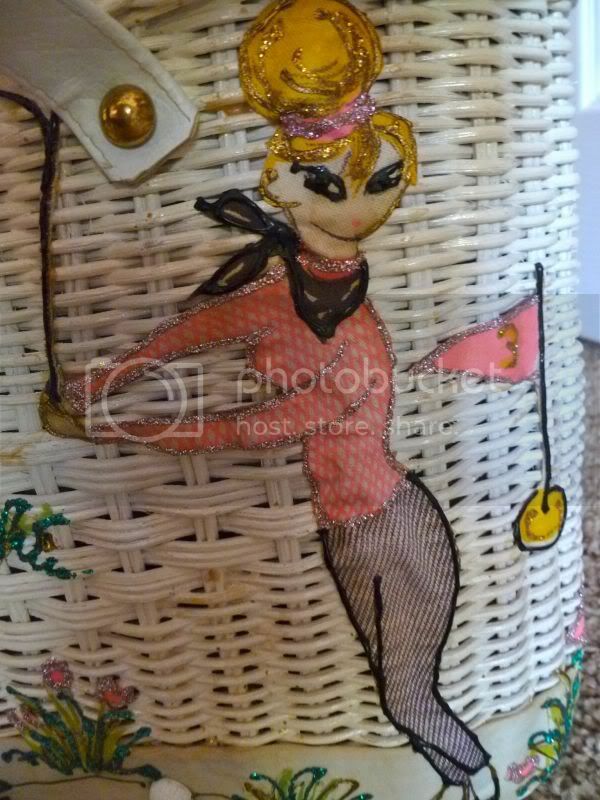 Wicker Golf Motif Bag. 1960s. Maker: An Original By Midas of Miami, Handicrafts Inc., Miami, FLA 33147. 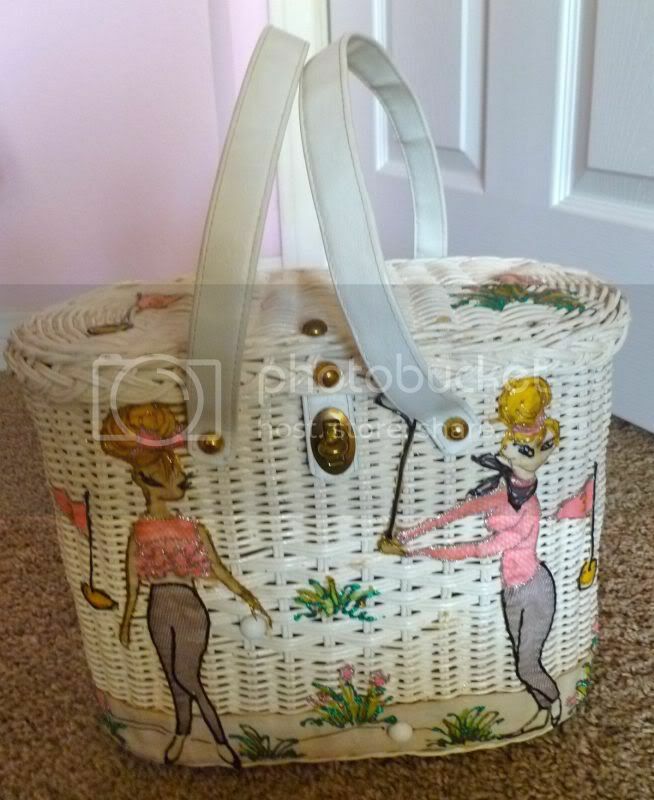 Wonderful picnic basket-style purse made of white-painted wicker and enhanced with a motif of two golfing gals. 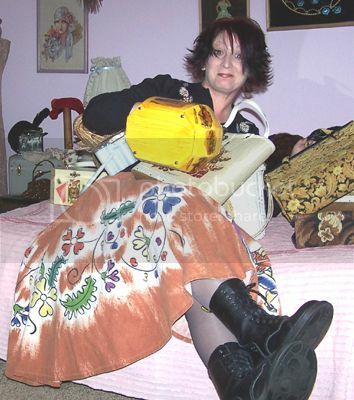 They have blonde hair piled high, pink criss-cross fabric blouses, and tight ‘60s fabric pants. One is swinging a painted golf club and the other holds a golf ball. There are also flags and foliage, representing a girlie golf course. 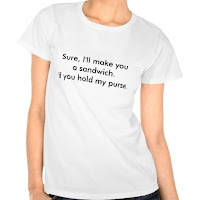 It’s got white faux leather straps, a green satin lining and interior zipper pocket. 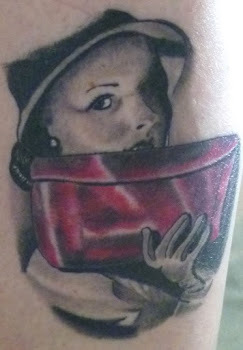 I love Midas of Miami bags. I have quite a few, but this one is really special. And I don’t even golf! Hey! If you're in Ventura County, California this Saturday, November 5, come see me at the Ventura County Book & Author Fair. I'll be in booth 35, signing copies of my novel, I MURDERED THE PTA.